Follow the proper procedure to respectfully dispose of your broken rosary. 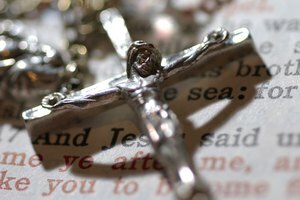 Your rosary, if it has been blessed, is considered a sacramental item. This means you should not just throw it in the garbage when it breaks or has to be replaced. 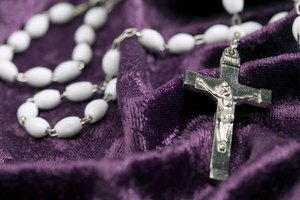 After a rosary has been broken, there is a way to dispose of the pieces to show respect to the rosary's religious past. 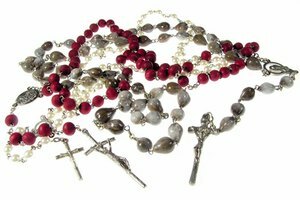 Although rosaries are no longer considered blessed when they have been broken to a point that they are unusable, they still must be treated with honor. Cut your rosary into pieces with wire cutters or scissors. 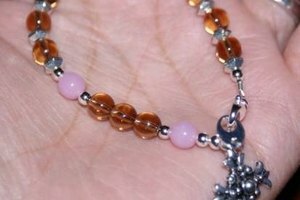 The idea is to render the rosary unusable and the pieces unrecognizable as a rosary. Dig a hole in the ground with a shovel. Bury the pieces of the rosary in the hole, then fill the hole back in. If your rosary will burn, you can burn the pieces and then bury the ashes. McElroy, James. "How to Dispose of a Rosary." 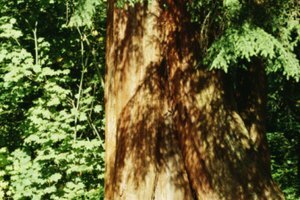 Synonym, https://classroom.synonym.com/how-to-dispose-of-a-rosary-12083688.html. 29 September 2017.